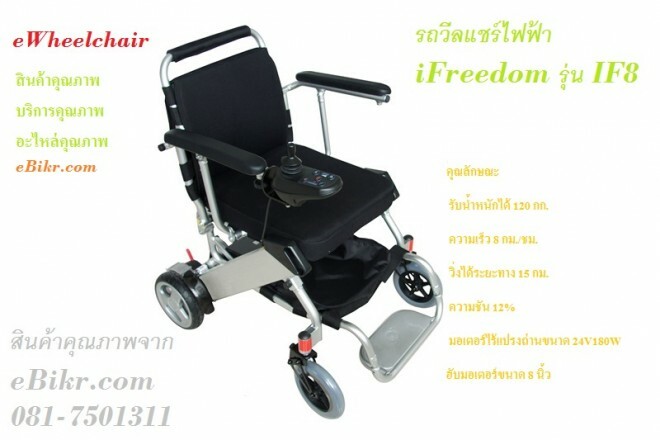 Ifreedom IF8 special eWheelchair made of light weight aluminium. 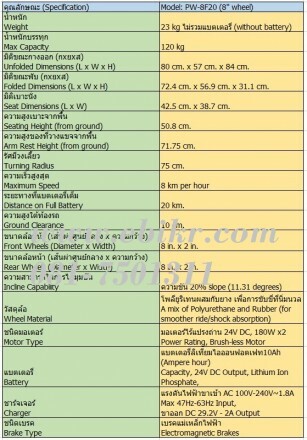 Total weight is only 23kg but can support user 129kg. 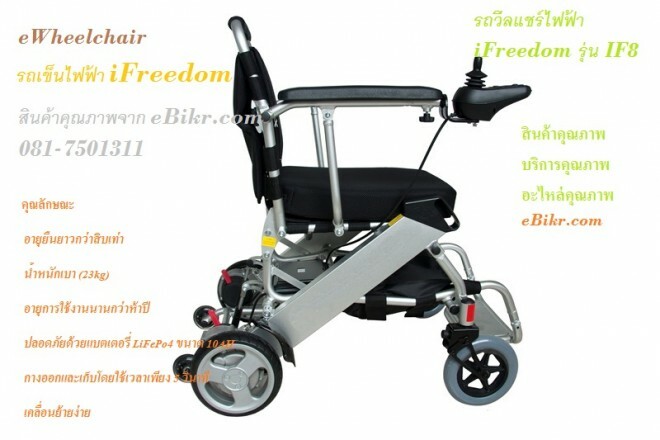 You can go any as your mind by yourself, independent living. 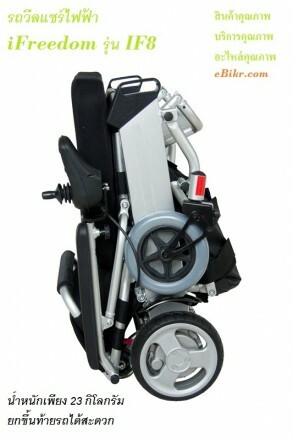 It can be loaded under car trunk.